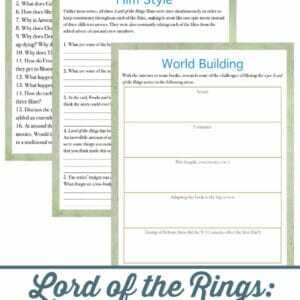 Using movies as part of homeschooling is a fun way to change things up. 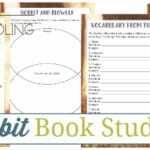 I try to choose movies that are based on literature so that we can do movie and book themed studies. 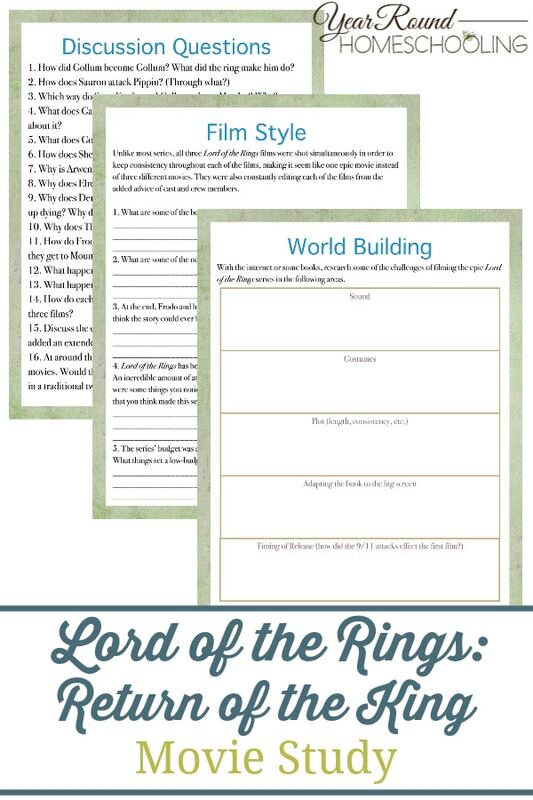 The Lord of the Rings is a great series to do this with. The adventure, magic and suspense is sure to hold the attention of both young and old! In the Return of the King, Gondor is falling but Aragorn has just received the loyalty of the Army of the Dead. Will it be enough though? Sauron has massed an army consisting of Orcs from both Towers and men from far away loyal to no one but Sauron himself. Frodo and Sam are on their way to Mount Doom through a secret passage but Gollum is not what he seems. 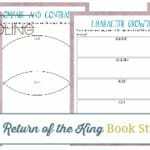 The Return of the King will keep you on edge the of your seat with excitement, but it will also touch your heart like nothing ever has before as Frodo and friends fight for their lives. 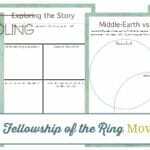 Prior to your kids completing this Return of the King Movie Study, I encourage you to have them read and complete the The Hobbit Book and Movie Study, the Fellowship of the Ring Book and Movie Study, the Two Towers Book and Movie Study and the Return of the King Book Study first. 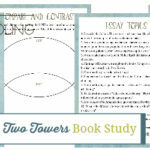 Inside you’ll find discussion questions, compare and contrast, character growth study and more!